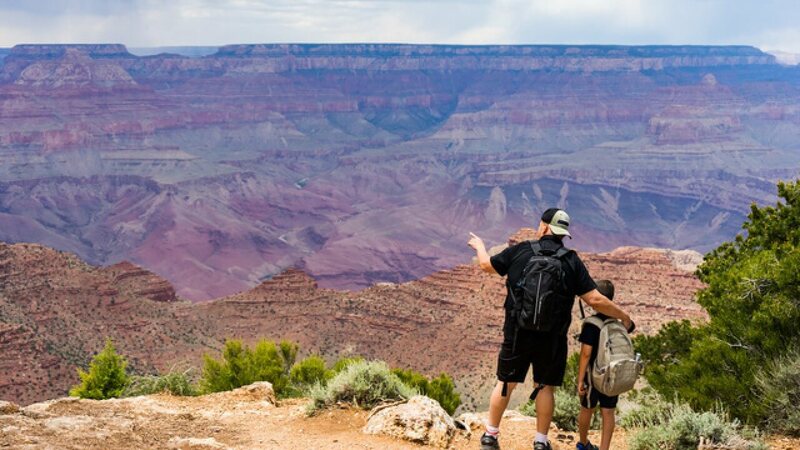 In the coming holidays, have you planned to visit the Grand Canyon with your family? And, now you are worried about the recent happening in the Federal Government. Arizona Governor Doug Ducey has requested you not to change your plan. The Governor has announced that even in the case of the Government shutdown, the Grand Canyon will remain open as usual owing to the holidays. The Governor’s office has been making plans to do that with the help of National Park Service, Arizona Office of Tourism, and Arizona State Parks. He also assured that every service including shuttles, access to trails, campsites, restrooms and trash service would also remain operational. In addition to that Public Safety Service at the Canyon will also work. Governor Ducey assured that irrespective of what happens in the Federal Government, he will make sure the Canyon is operational. Early this year, Ducey had signed an executive order stating a plan on how to keep the park open even in case of a government shutdown. It’s called the Grand Canyon Protection Plan. So, in the case of much expected shut down, no state-run service like food, beverages, lodging or retail will be closed. The shutdown seems evident now as the Congress and President Trump have been in conflict since days on the Border wall issue. On the late Thursday, the Senate was called back for special consideration of a package of $5.7 billion which will facilitate to build the Trump’s promised border wall between the U.S and Mexico. The Senate had passed their version of the bill of $1.3 billion to keep the government running, but there is no fund in that bill for the Border Wall. Therefore, a shutdown seems most likely. Even Trump has reportedly canceled his plan of visiting Florida during the holidays owing to the shutdown. Though the recent advancements in the issue are much of importance for the public, it should be taken care that no person is barred from a full enjoyment during the holidays. So, Governor Ducey’s assurance, as well as efforts towards an operational Canyon, is commendable.